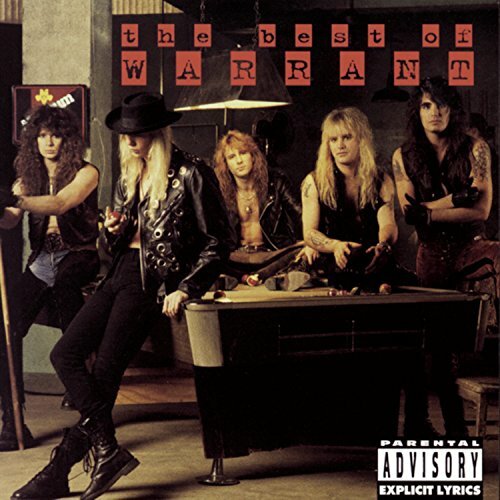 Download "WARRANT - Thin Disguise" for FREE!!! This house used to feel so warm..
Oh, this room never felt so big. There's not enough conversation to fill the empty spaces. How can you love someone and not know them at all? It's a thin disguise, living our lives behind a thin disguise. I'll show you what I'm like on the inside. I talked, you used to hear me so well. Now all the best conversations are with myself. Gets a little bigger everyday.